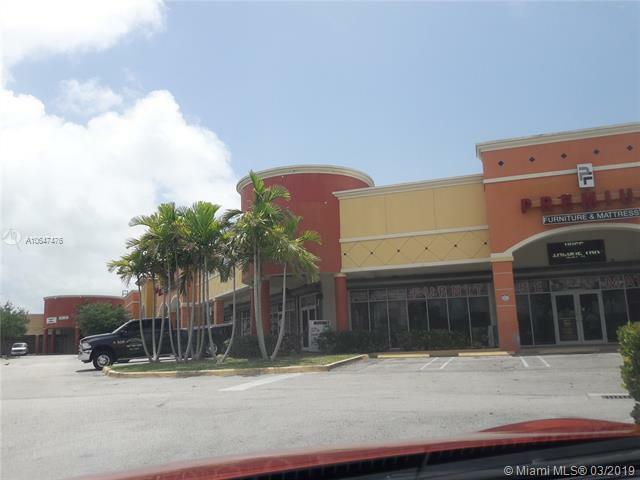 2,100 SF Retail Space for Lease on US-1. Previous tenant was a Beauty Supply Store. Excellent visibility to 40,000 cars/day on US-1. Anchored Neighborhood Shopping Center. This is the last available bay. Zoning: BU-1A. 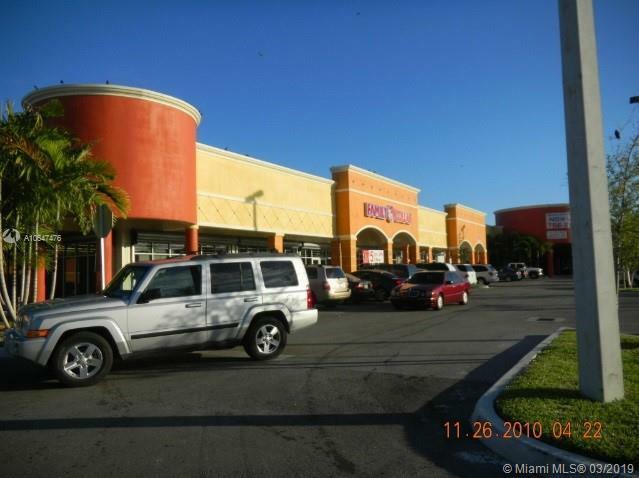 Listing courtesy of Cruz Commercial Realty, Llc.